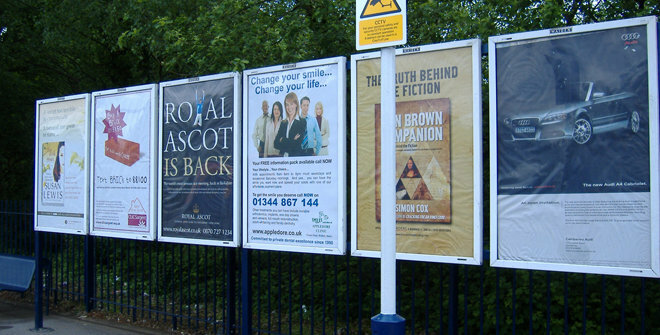 Focal Point Advertising can provide you with a variety of Train Station Advertising opportunities. We are able to offer you advertising at a commuter station, or a large Terminal station for either short or long term advertising campaigns. The number of opportunities vary from a Four sheet (60 inch x 50 inch) poster right through to special build sites or train station sponsorship. Train Station Advertising can also offer you outdoor digital formats with Transvision – huge LED screens at termini stations, which in partnership with Sky, delivers up to the minute news and weather. 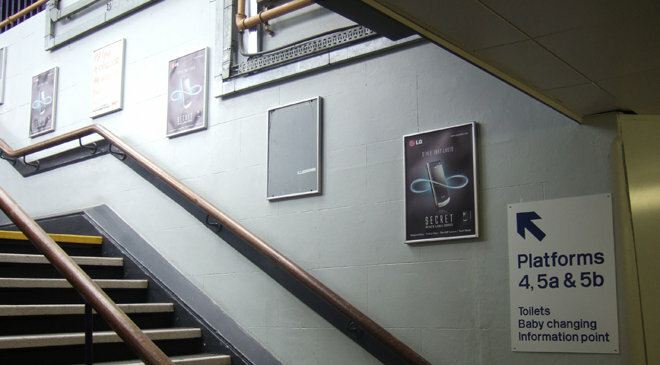 In addition, other rail advertising opportunities include 4-sheets, 6-sheets, 48-sheets, banners, floor vinyls as well as innovative formats – all built to maximise audience delivery. This allows for experiential marketing at rail stations and the London Underground; including distribution and exhibition space. Rail delivers over 1bn passenger journeys each year; a huge audience that is growing at a rate of 10% per annum (ATOC). The rail audience is affluent and influential with 75% ABC1 and 57% Business Decision Makers. All Train Operating Companies throughout the UK have advertising opportunities. 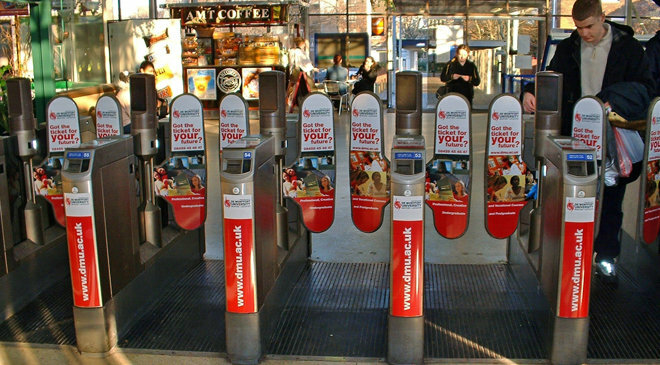 One of the major benefits of train station advertising is to catch the same person on a number of times over the course of a week or month. Train station advertising offers advertisers the opportunity to promote their product while the commuter has dwell time waiting for the train and to also get that message across to the commuters on the train. Focal Point Advertising, established in 1987 has a proven 30 year track record and we firmly believe we have the team and knowledge to provide you with a positive experience you will not forget. 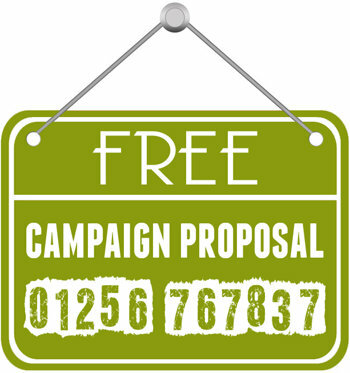 Whether you need us to work with you on a one off campaign, or you want to select just one of our services, or you want to become one of our long term happy customers, we look forward to working with you. 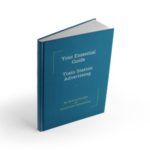 Let us help you get your Train Station Advertising campaigns on track and increase business opportunities. Is Your Train Station Poster Right for the Location?